Panther Proxies offers dedicated Datacenter proxies for special releases and websites. At the moment there is only one option: proxies for November 23rd. There proxies are based in NY and created for Shopify and Adidas sites for 2018.11.23. The price is $1 for one proxy. Panther Proxies offers dedicated Datacenter proxies for special releases and websites. At the moment there is only one option: proxies for November 23rd. These proxies are based in NY and created for Shopify and Adidas sites for 2018.11.23. The price is $1 for one proxy. Also the team created special Dashboard for managing all products. 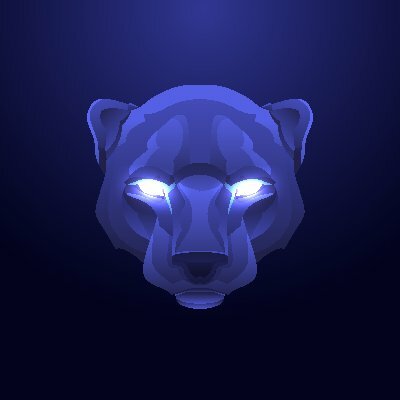 Follow Panther Proxies twitter page for more information, giveaways and discount codes.